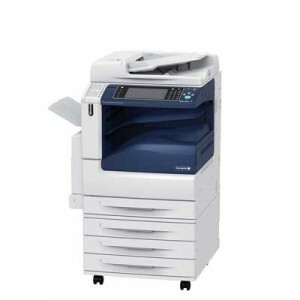 ICT offers a variety of printing resources to meeting student and staff needs. All staff and students are provided with a MC printing account automatically. See the Print Knowledge-base for information on how to print. We also offer free scanning across our devices. Documents can been scanned directly to email or your home drive. Copying facilities are available on most devices. Looking to print, scan or copy? You can find devices at the following locations.